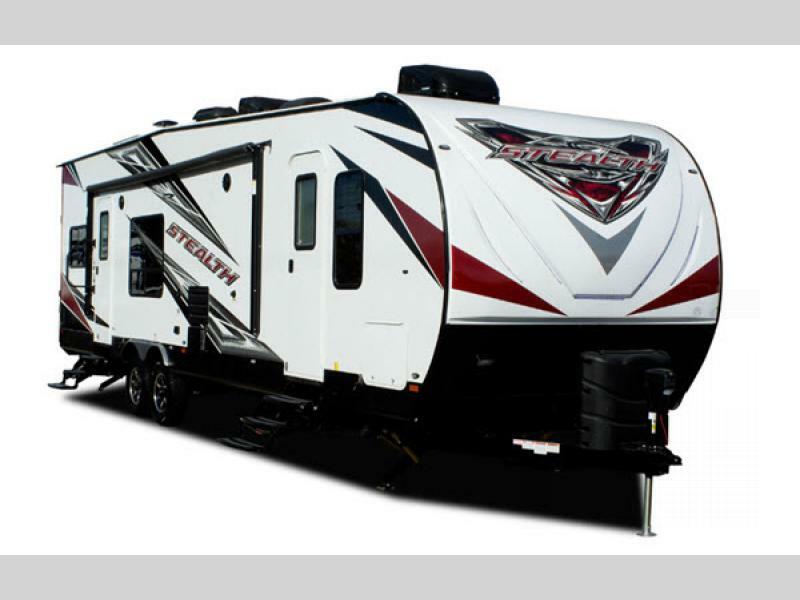 At RV Country, we are moving our inventory to make room for new RV models for the upcoming year. We’re liquidating current inventory and slashing prices at our various dealerships in California, Arizona, Oregon, Nevada, and Washington, so take advantage of these RV specials just in time for spring! 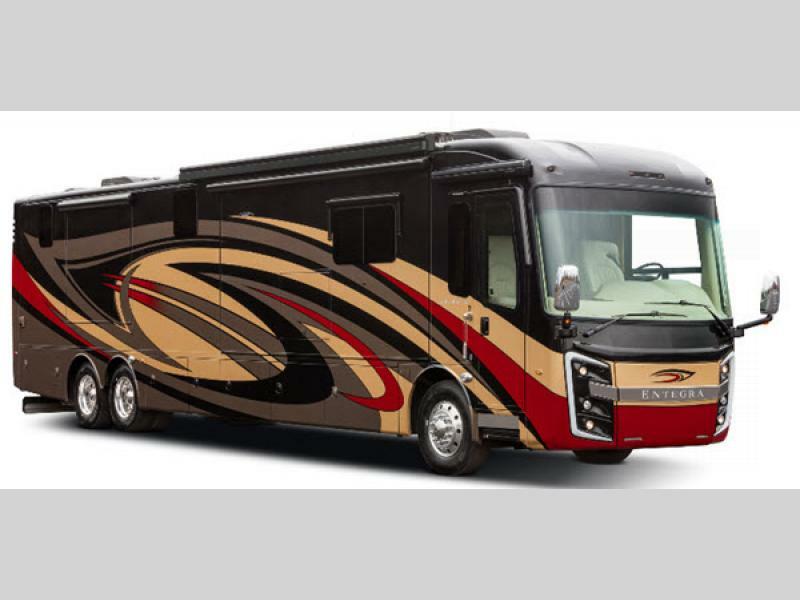 There’s no better time to get a brand new RV at a clearance price! Check out some of our RV specials below and some of the amazing discounts on brand new RVs! Ready to save thousands on our Class A motor homes for sale? 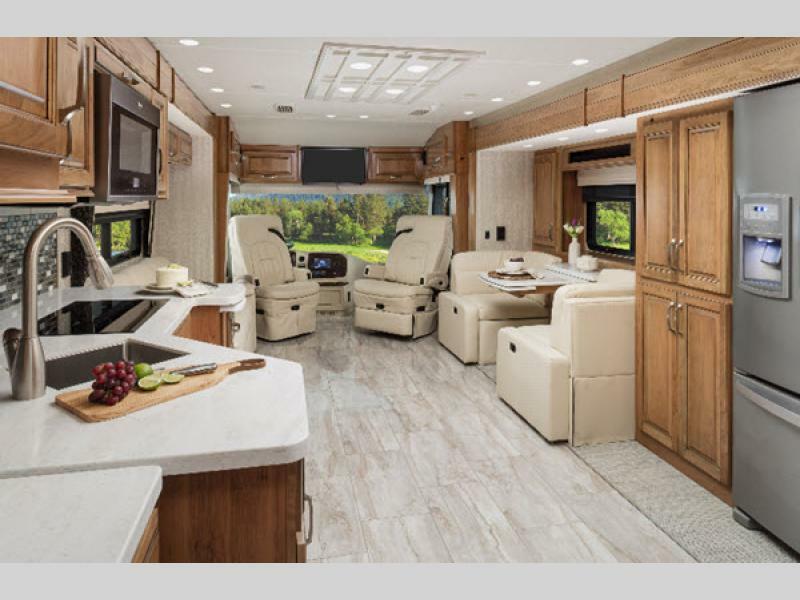 Check out our brand new 2018 Entegra Coach Insignia 37E Class A motor homes. We’ve knocked more than 40% off the price, so you can save more than $152,000 on a new 2018 Insignia. These diesel coaches are a stunning combination of luxury and class, and at almost half off retail, you can’t afford to pass on these deals! Take more than 30% off a 2018 travel trailer! 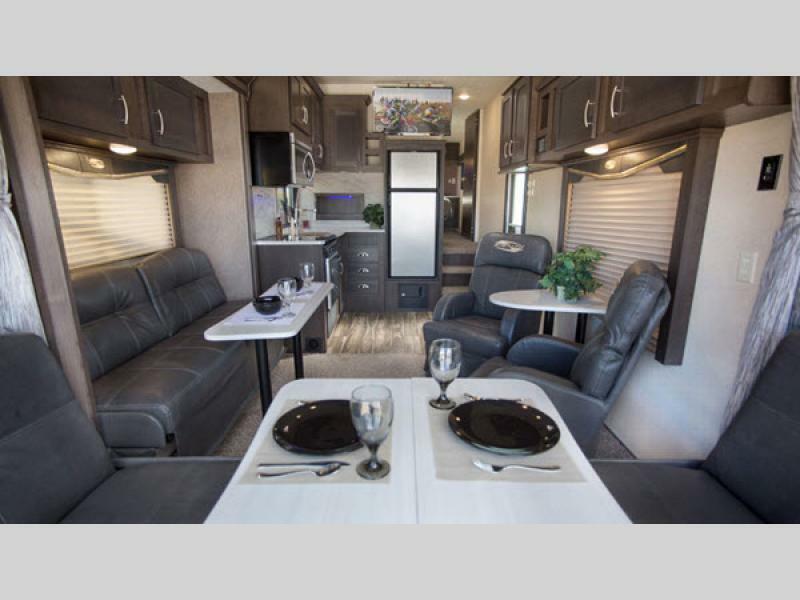 Our Forest River Stealth FQ2916 toy hauler travel trailer for sale sleeps five and includes a front bedroom, electric bed with flip sofa, and full kitchen and bath. It’s the perfect travel trailer for your weekend getaway! 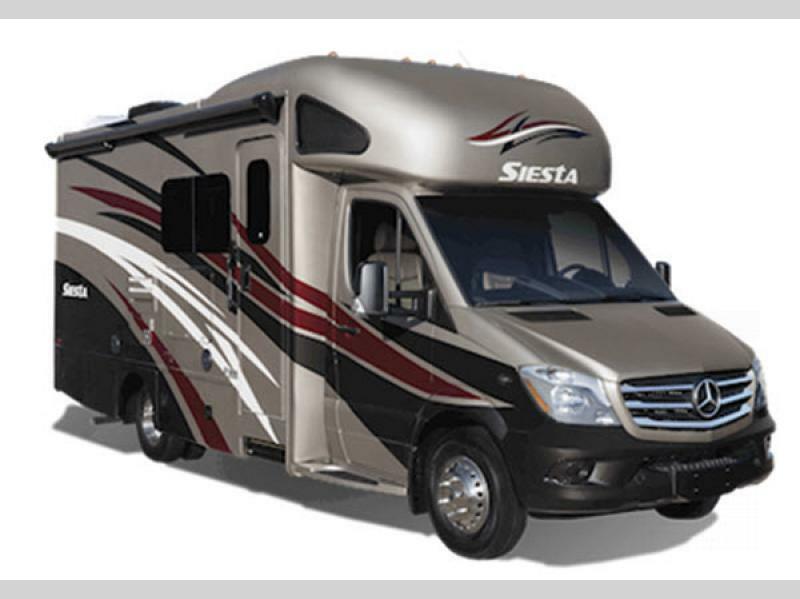 Our RV specials are also featuring the Thor Siesta Sprinter Class C motor home. 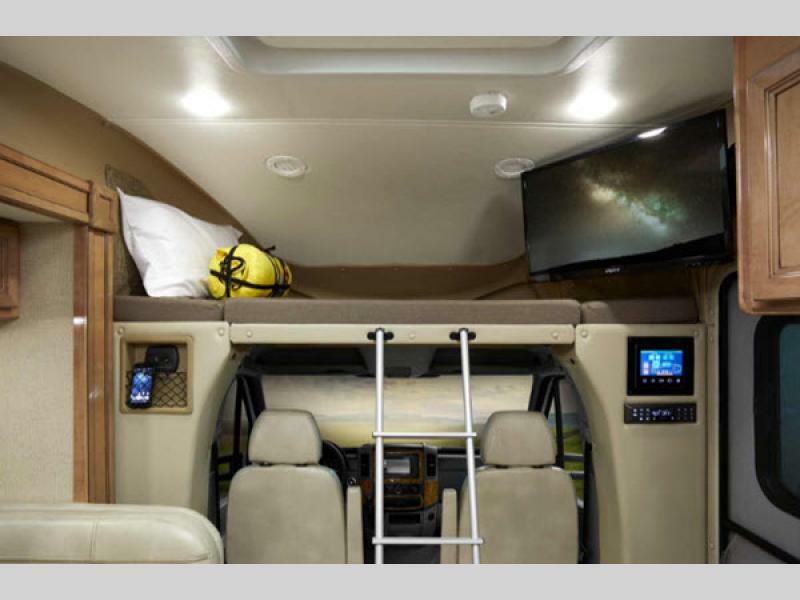 It’s loaded with a power awning, double slide outs, three HDTVs, and a beautiful interior as efficient as it is luxurious. Leave the world behind and set out on your own adventures in this perfect diesel coach! These are just a few of the fantastic RV specials we’re pricing to sell as we make room for new inventory, and a perfect opportunity for you to get a perfect, brand new RV at a tremendous savings! Contact us today if you have any questions about these RVs for sale or for more information on our other RV specials. Now’s the time to take advantage of these amazing prices! Travel season is starting up, and these specials are just in time for spring. They won’t last long – what are you waiting for? Give us a call today!